How can Disney math - the kind that helps you wait less and do more in the parks - help people with diabetes? This week, Stacey talks to Len Testa and Dr. Bradley Eilerman to find out. Testa is the brain power behind Touring Plans, The Unofficial Guides to Walt Disney World, Disneyland and Disney Cruise Line and co-host of the podcast, The Disney Dish. 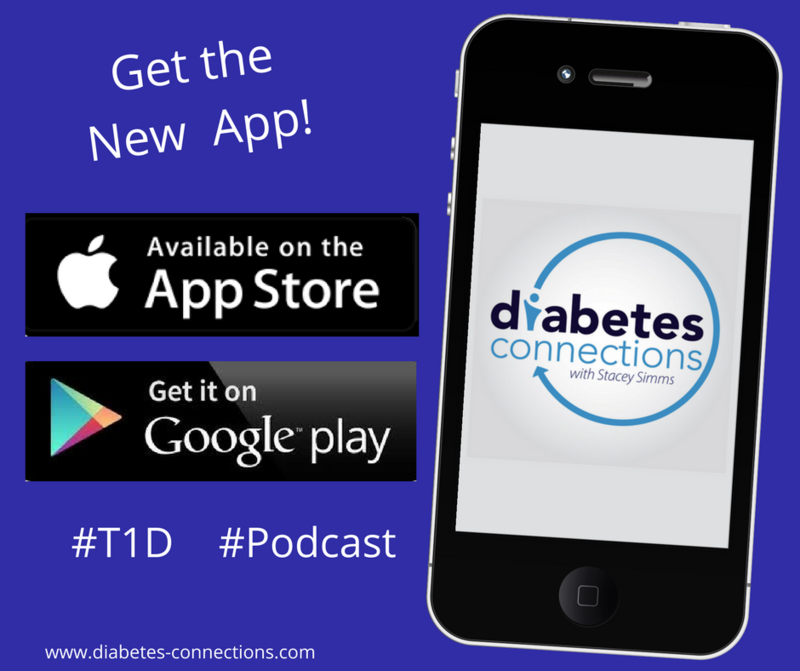 He and Dr. Eilerman have created an app called GlucosePath using Disney "best way around the park" algorithms, to help an endocrinologist prescribe the correct medication for people with diabetes. Right now, GlucosePath is focused on people with type 2 diabetes. Plus, December 4th is Benny's 11 year diaversary. Stacey talks about that milestone and shares a story about how Elmo helped make a few things better for her son back when he was a toddler.